DIMOCO Messaging provides carrier-grade, high quality messaging products enabling our clients to communicate to their customers on a truly global scale. 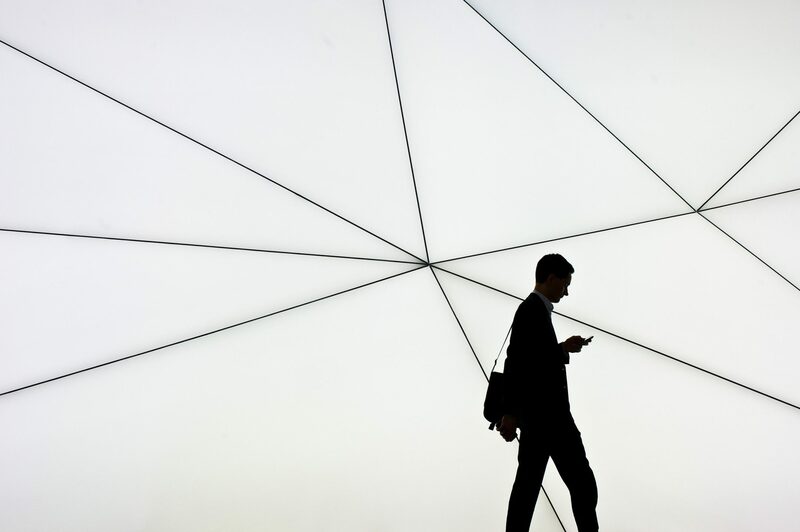 We leverage our relationships with Mobile Network Operators and in-country partners to offer clients Direct connectivity while combining local market expertise with fast message delivery. DIMOCO Messaging holds an MNO license and operates a carrier-grade messaging platform with highest quality industry standards. We offer our clients the best way to optimize communication with their customers and employees by seamless integration to our platform, fully featured high quality products, multiple channels for instant support and advanced reporting and analytics tools. 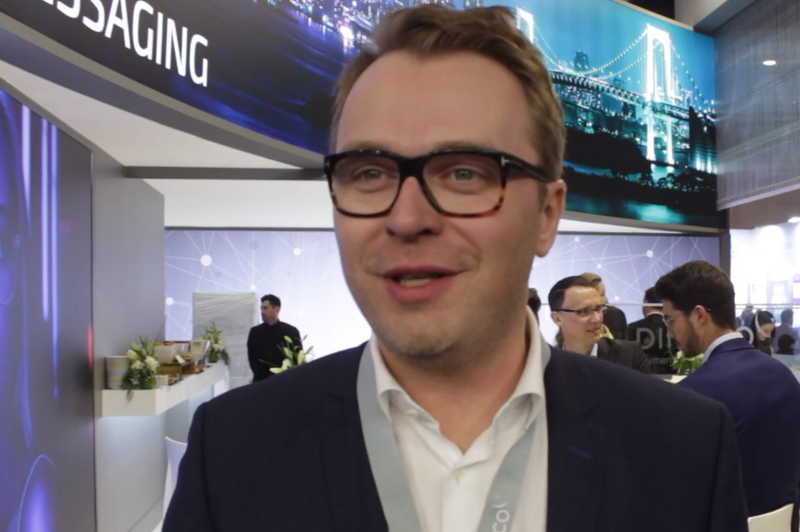 MEFTV speaks to Mathias Hollerl, Managing Director of DIMOCO Messaging on their stand during MWC 2019, where he explains their view on messaging services and how the space is evolving. 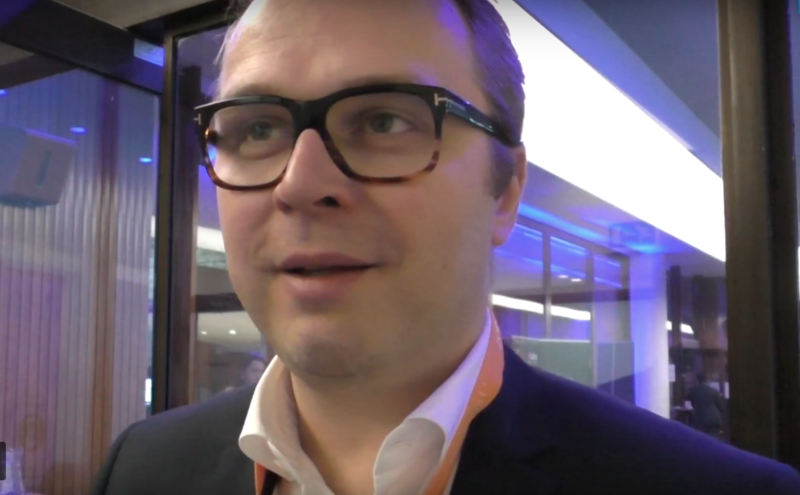 MEFTV speaks to Mathias Höllerl MD at MEF’s Future of Messaging Programme participant DIMOCO Messaging during the recent Messaging & SMS World in London where he discussed the future of A2P SMS and how he sees the space evolve in the near future.